The Pulsar APX Wax is a small but powerful wax vaporizer that features a triple quartz coil for maximum vapor production. A glass mouthpiece that provides outstanding flavor and a single button design. 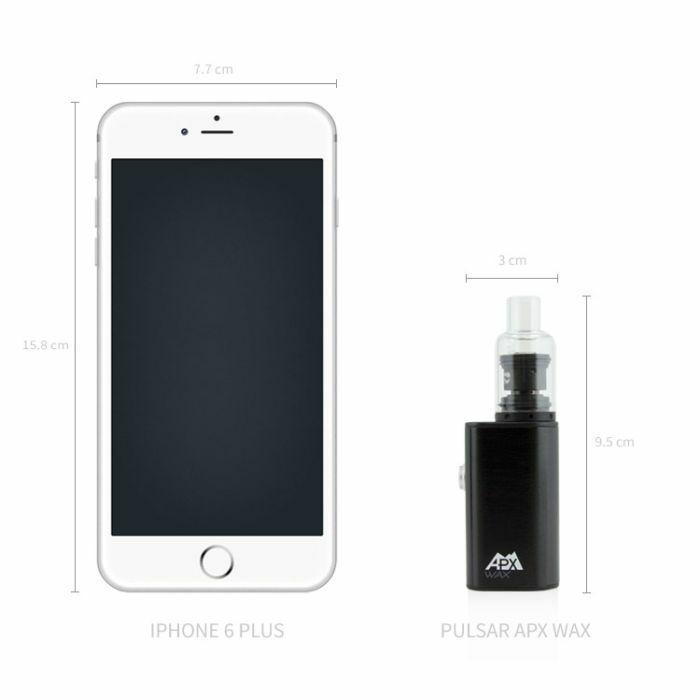 Let’s have a look at the Pulsar APX Wax Vaporizer. 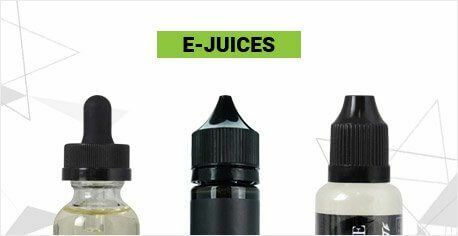 This unit is small, discreet and has a triple quartz coil atomizer to provide satisfying vapor. 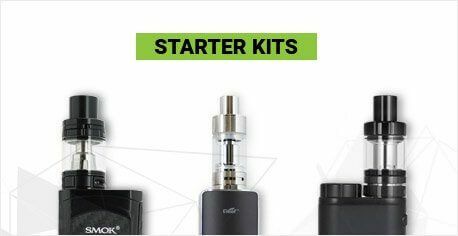 Inside the box you’ll find the Pulsar APX Wax Vaporizer, one usb charging cable, one silicone wax container, one packing tool. 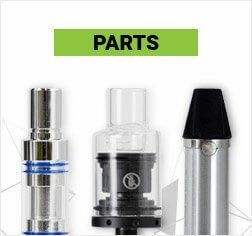 To load your Pulsar APX Wax, remove the glass mouthpiece to expose the heating chamber. Using the including packing tool or your fingers, load your wax directly onto the heating coils. Be sure not to touch the metal coils with your packing tool as it may damage the coils. 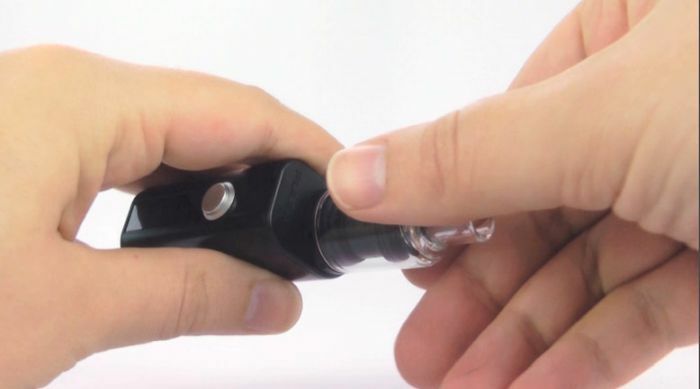 Place the mouthpiece back onto the Pulsar APX Wax and you are ready to vaporize. 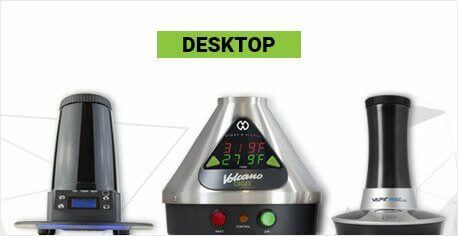 The Pulsar APX Wax vaporizer does not have any type of temperature control. Simply press and hold the power button until the light changes from red to green. Heating takes about 5 seconds. Once the light turns green you can begin taking draws from the Pulsar APX Wax. To wrap this unit up, I’d like to tell you guys about some of the key features of the Pulsar APX Wax that make it such a stellar unit. 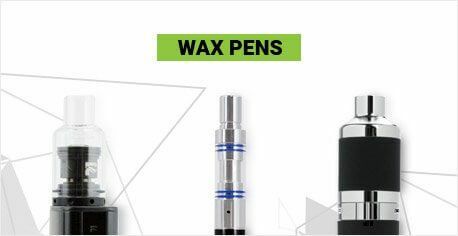 The first is the Pulsar APX Wax’s triple quartz coil atomizer. 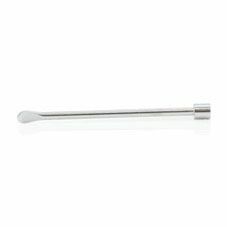 This unit may be small, but is capable of producing some serious vapor and the quartz coils ensures the flavor of your wax is preserved. The second is the Pulsar APX Wax’s ease of use. This unit features just one button, it’s easy to load and its simple design makes it a great wax vaporizer for both beginners and true connoisseurs alike. The third is the Pulsar APX Wax’s battery life. 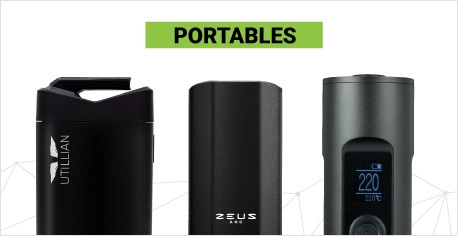 This unit features an impressive 1100 mah internal battery and can last roughly an hour and a half of continuous use. 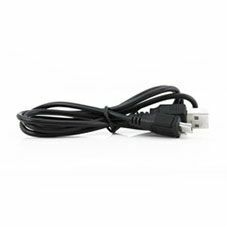 Seeing as the device is usually only used for a few minutes at a time, the Pulsar APX Wax can potentially last for days on a single charge. The Pulsar APX is a great unit for those looking for an easy to use, high-value wax vaporizer that’s offers efficient, satisfying vapor every time. i like my vapourish. easy to keep and clean. easy to use. very discrete. comes with one of two heating elements. the triple coil and a single coil. i use the single.